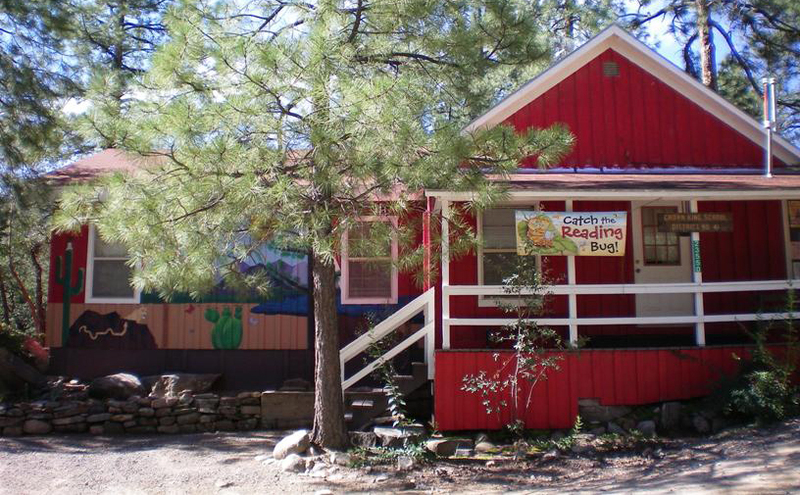 Crown King School has been proudly serving children in the same one-room schoolhouse since 1917. The average teachers salary is calculated using teacher base pay. At the Crown King School District, we strive to make our website accessible to the widest possible audience. If you have trouble accessing our website or would like to share any feedback, please don’t hesitate to contact us. You may also view our full Web Accessibility Statement. Copyright 2017 © Crown King Elementary School District #41 · All rights Reserved · Website designed by Sadie Sarti Design Co.